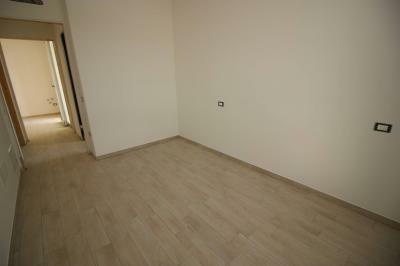 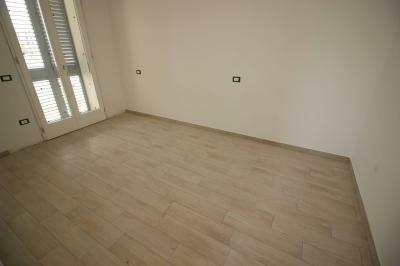 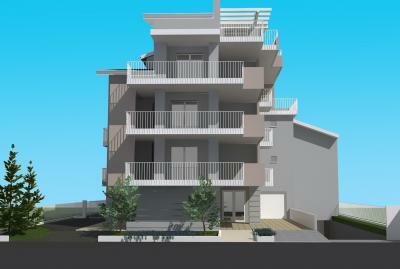 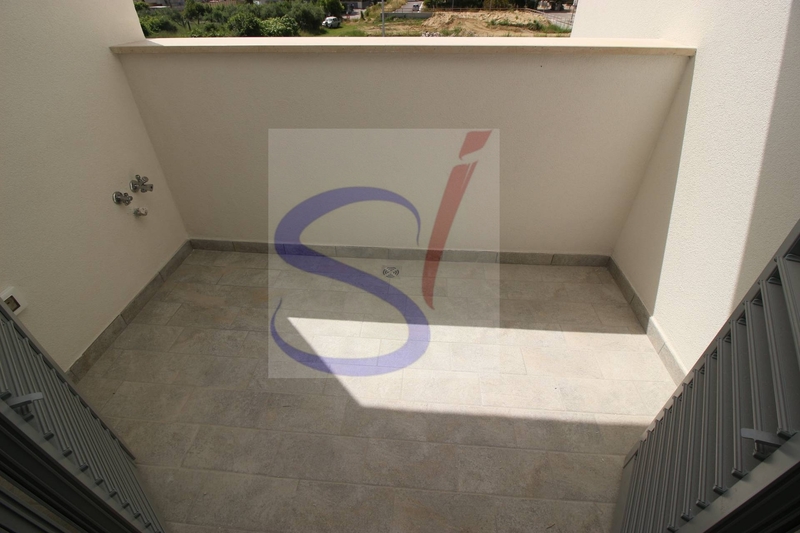 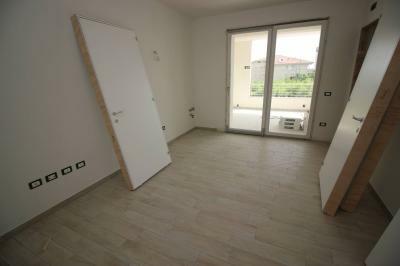 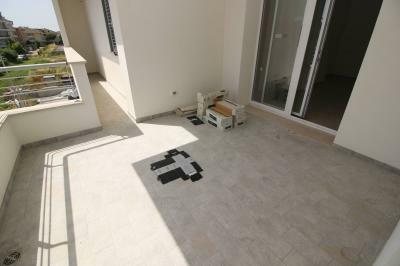 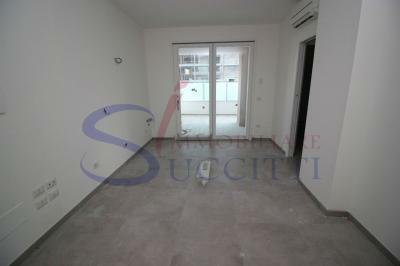 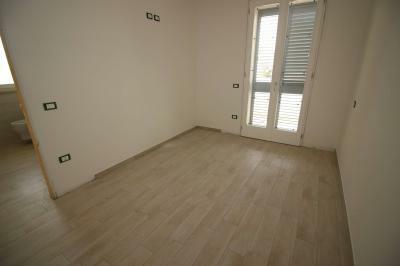 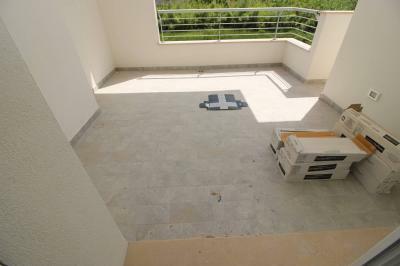 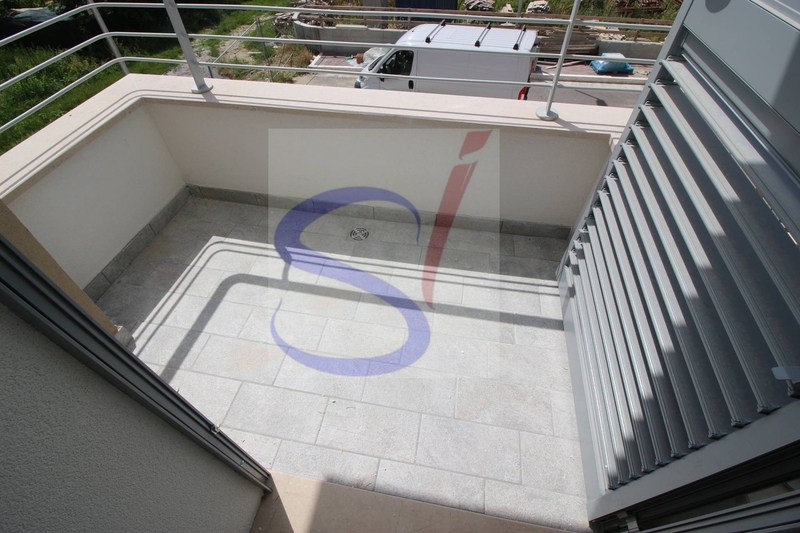 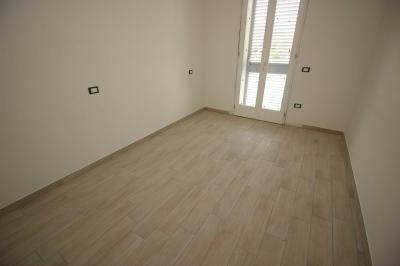 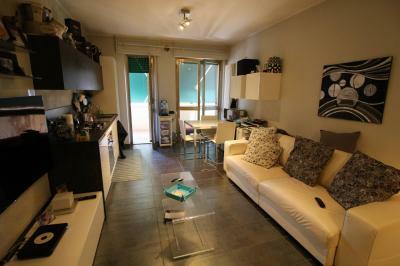 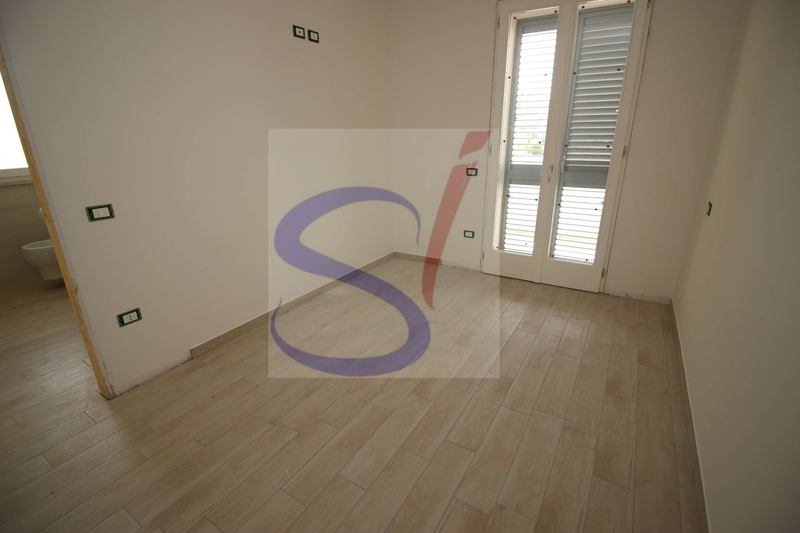 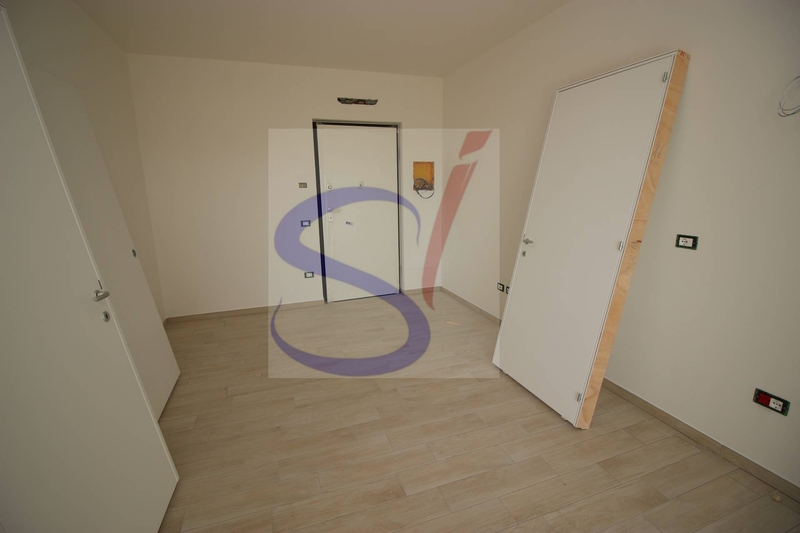 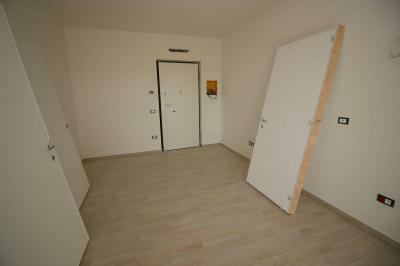 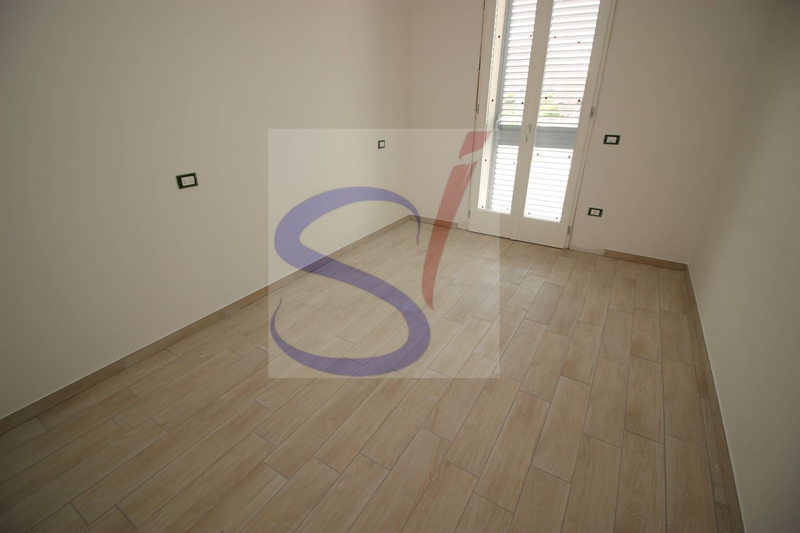 Apartment FOR Sale IN Tortoreto-VIA F. PARRI. 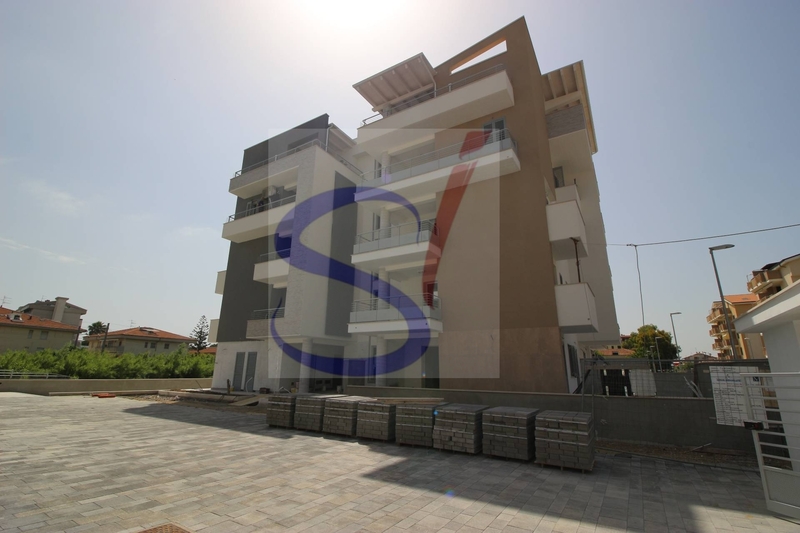 It offers the Sale of an Apartment with living room with kitchenette, double bedroom, bedroom with balcony, bathroom with shower. Balcony in the living area. The building where is located the Apartment offered for Sale was achieved using the latest construction techniques; has solar panels to produce hot water, the PV system provides electricity to ski condo. 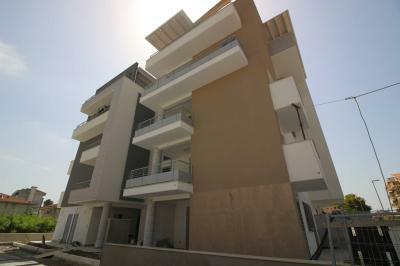 The Apartments are equipped with air conditioning with heat pump. 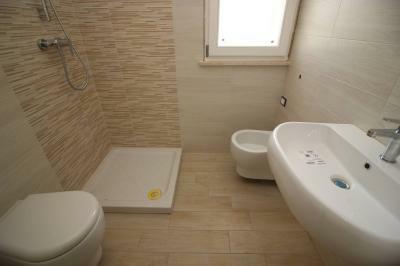 The price quoted includes also a garage in the basement. 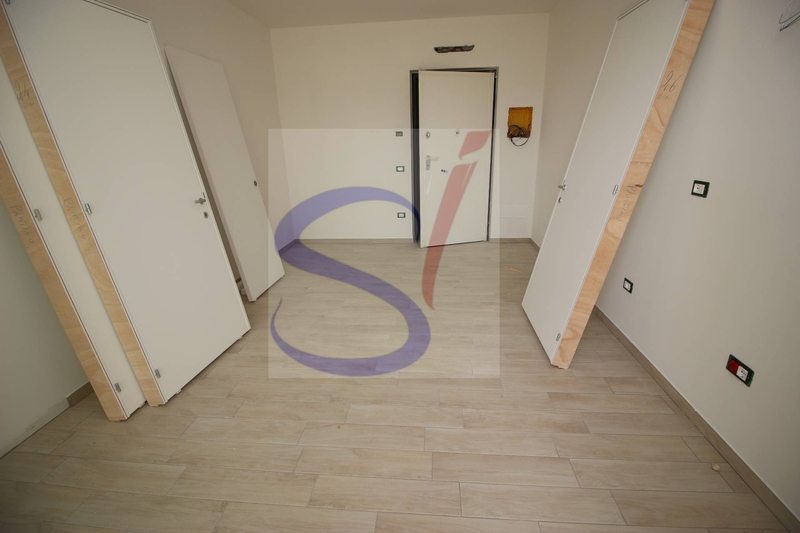 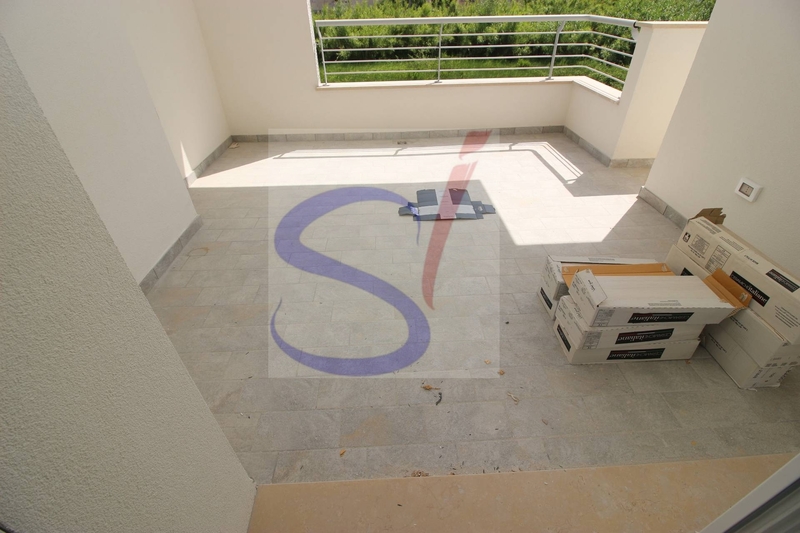 The building where the Apartment is located in a great part of the country, in the immediate vicinity, all necessary facilities for daily life.